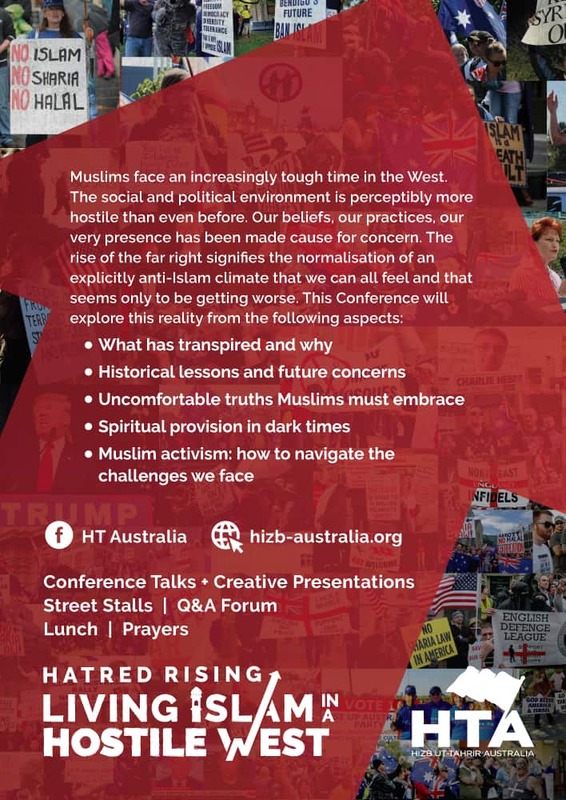 Announcing an important community conference coming up: Hatred Rising: Living in a Hostile West to be held on Sunday the 21st of May. 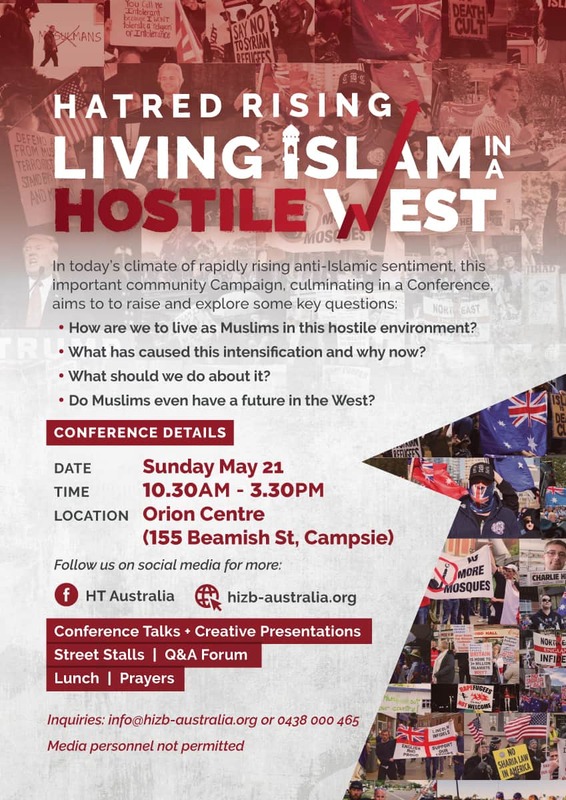 ▪ How are we to live as Muslims in this hostile environment? ▪ What has caused the intensification and why now? ▪ What should we do about it? ▪ Do Muslims even have a future in the West? ▪ Muslim activism: how to navigate the challenges we face.